Rob Carpenter was born in Corpus Christi, Texas on April 16, 1980. He was admitted to the State Bar of Texas in 2010. Rob moved from Corpus Christi to Klein, Texas in 1990. After graduating from Klein, he went on to study at Texas A&M University where he majored in English and double minored in Philosophy and History. He is a proud member of the Texas A&M class of 2002. Upon graduation from Texas A&M Rob went into the education field where he taught English Literature and coached high school football, women’s basketball and baseball at Stafford High School, just south of Houston. In May 2010, Rob received his J.D. from South Texas College of Law – Houston. Once licensed, Rob went on to represent clients in criminal and civil matters where he gained invaluable experience. 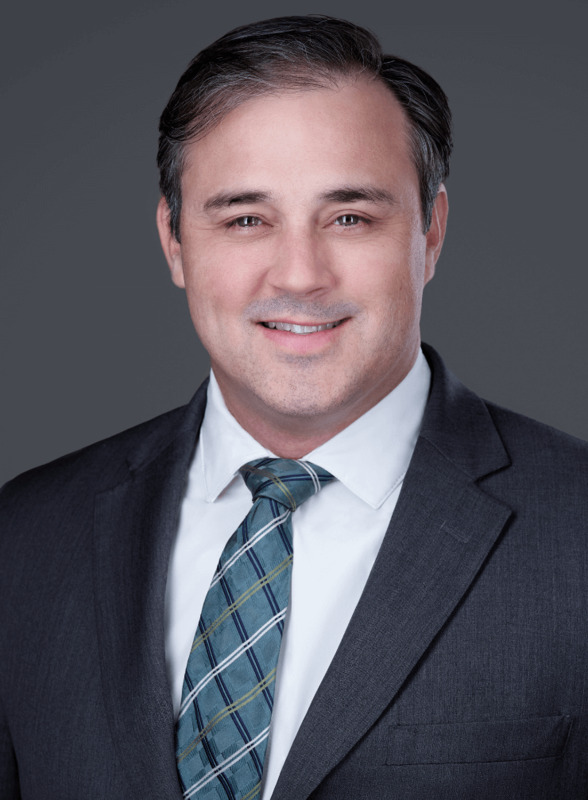 Rob joined Sprott Newsom Quattlebaum Messenger as an Associate Attorney in February of 2018 and primarily practices medical malpractice defense. The Shareholders of the firm, Joel Sprott, Jim Newsom, Michele Quattlebaum and Kandy Messenger are responsible for the content of this advertisement.Joel Sprott and Michele Quattlebaum are "Board Certified, Personal Injury Trial Law Board of Legal Specialization." The remaining attorneys are not certified by the Texas Board of Legal Specialization. We transmit individual protected health information electronically.